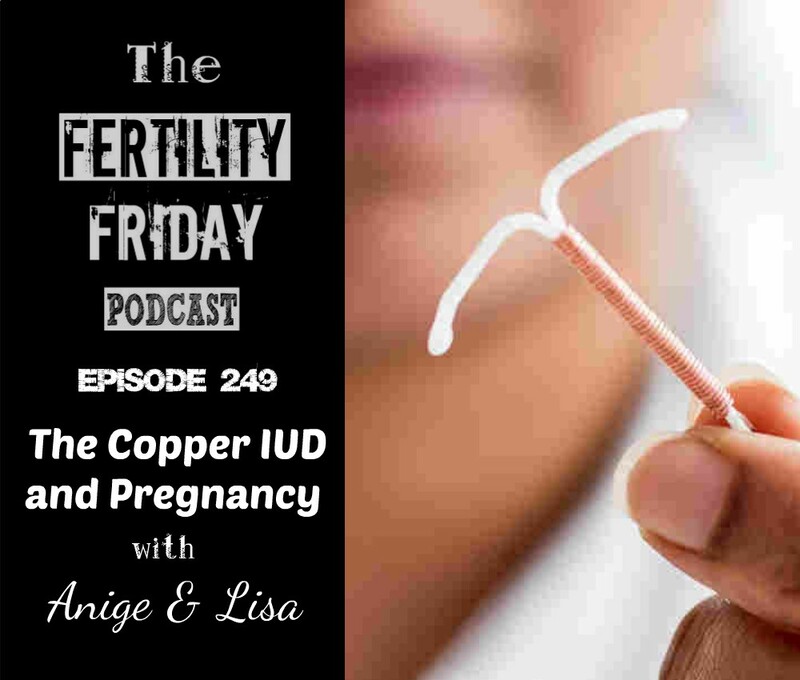 In today’s episode, I share an interview with Angie, a member of the Fertility Friday community who shares her experience with the copper IUD. Unfortunately, Angie experienced a surprise (unplanned) pregnancy while using the device. She shares her experience as well as valuable insights for anyone who has ever considered using it. What are some of the side effects Angie first experienced when she had the Copper IUD inserted? What is the failure rate with the Copper IUD? How did Angie react when she learned she was part of that percentage? How does Angie feel about the Copper IUD now?